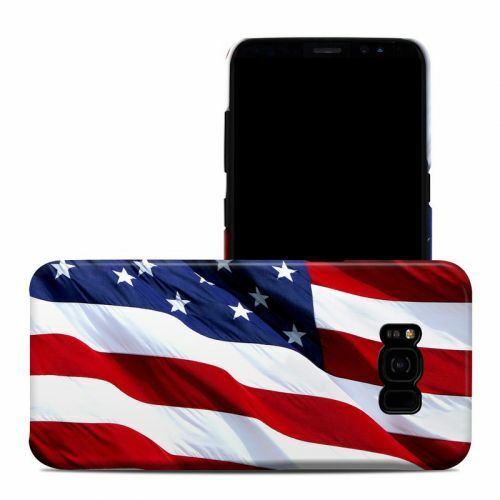 iStyles LifeProof Galaxy S8 Plus fre Case Skin design of Flag, Flag of the united states, Flag Day (USA), Veterans day, Memorial day, Holiday, Independence day, Event with red, blue, white colors. 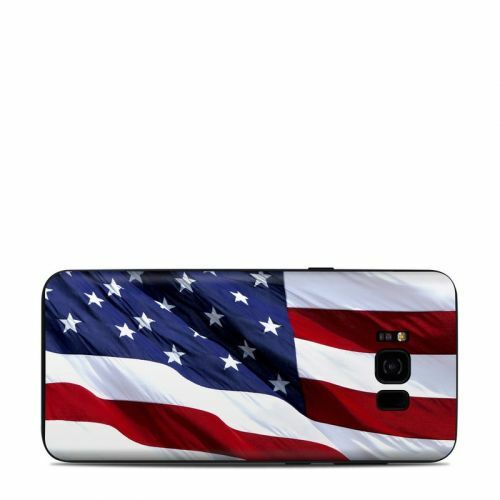 Model LFS8P-PATRIOTIC. 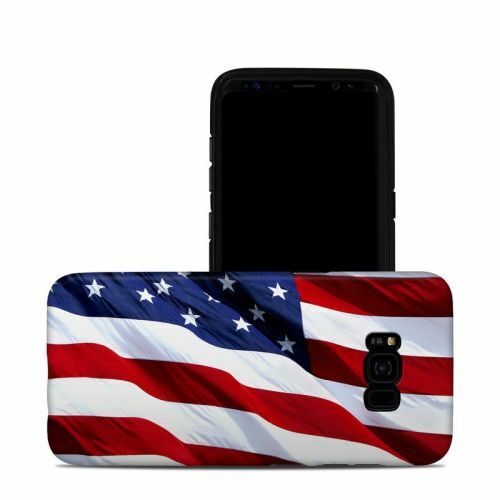 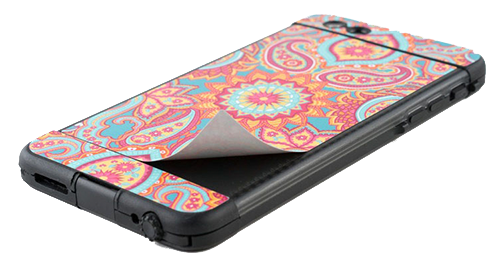 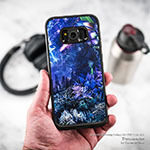 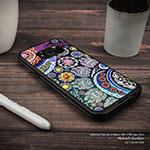 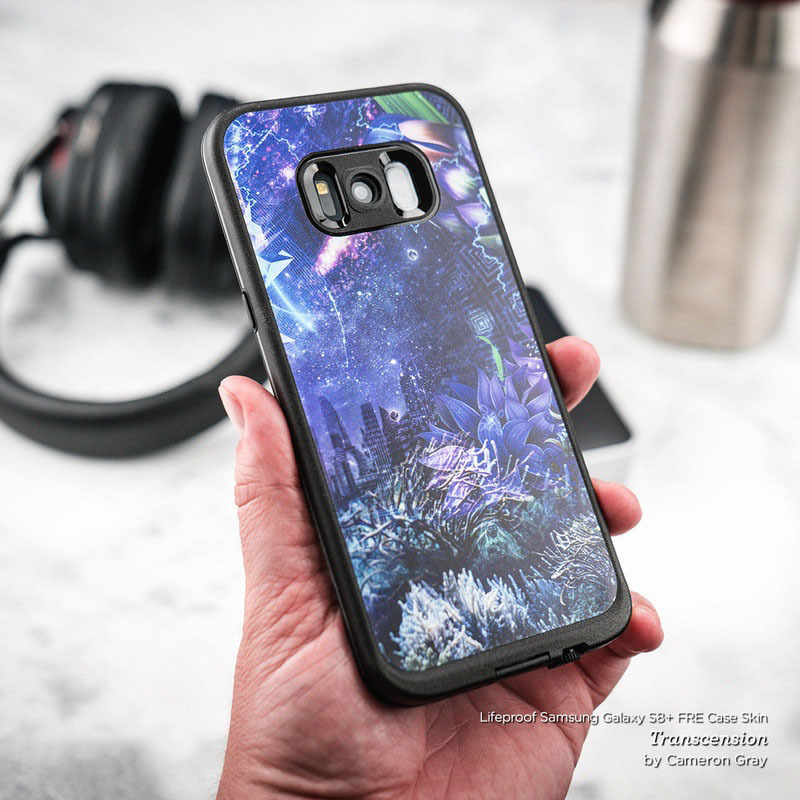 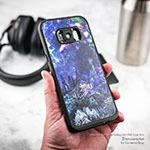 Added Patriotic LifeProof Galaxy S8 Plus fre Case Skin to your shopping cart.